Ever since I was a kid I loved to doodle or draw whatever I was able to create in my mind. Was I very good at it? Not really, but I did try. So some 40 years have passed and I want to learn how to draw again. I am hoping that the Wacom Intuos will let me achieve that goal. The reviewer has been compensated in the form of a Best Buy Gift Card and/or received the product/service at a reduced price or for free. 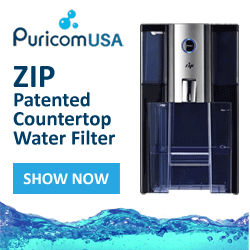 I received this product in compensation for mentioning it on my blog from Best Buy. I only share products and services I use myself or believe in. I have always loved collecting little pieces of art called sketch cards. I have a rather large selection of them from different artists from around the world. Will I ever be able to draw like them? No. Not even close. But if I can learn enough to start drawing some ambulances, fire trucks, hospitals, and scenes like that, I would be happy. I was a Paramedic for 24-years before turning blogger. One of the things I want to focus on now as well is learning how to draw. While I plan to watch all the tutorials that I can and get familiar with the software, I have promised myself that I am going to figure out what I am doing. You can find this pen tablet on Best Buy today, and find out if it can spark the inner artist in you as well. Medium size with a larger active area: Ideal for use with large or multiple monitors and can be set up for both left- and right-handed use. I am confident in myself that I will continue to get better. As I learn how to use all the features of the software that was provided with the purchase of the pen tablet I know I will be able to achieve some of my goals. 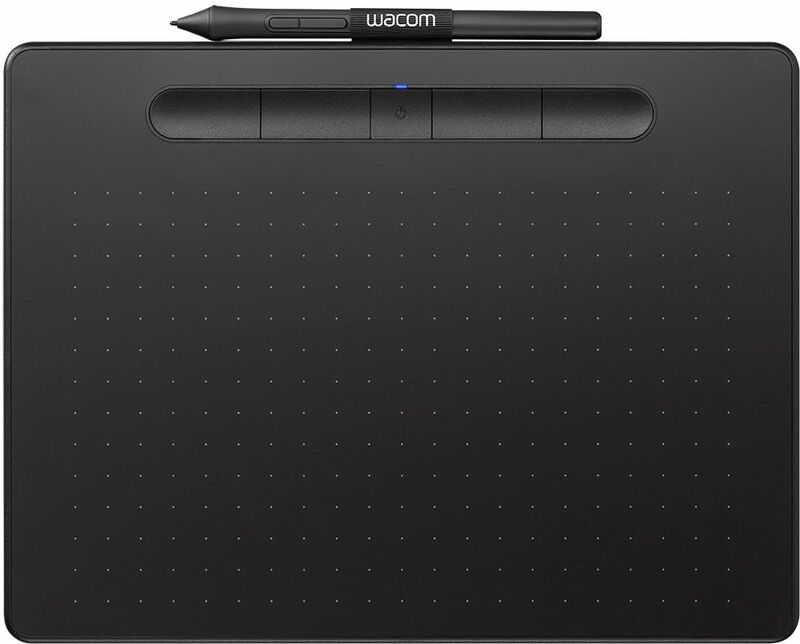 The Wacom Intuos pen tablet is something that I have wanted to use and learn about for some time now. I find as I move along the excitement to want and learn more grows, and maybe one day I will create something I won’t be scared to share with the world. Interesting. I would like to look at one of these in the store. I am still trying to learn how to use it. But I think it would make a great gift idea too!